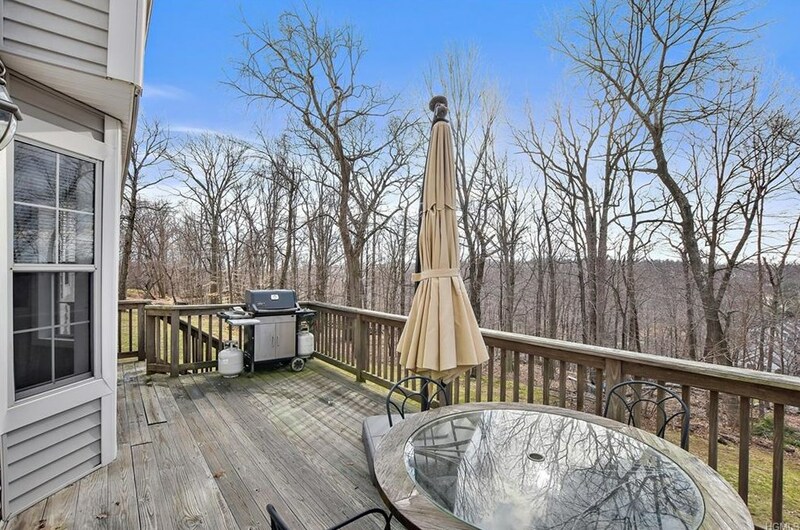 Beautiful Bridle Ridge Community awaits you! 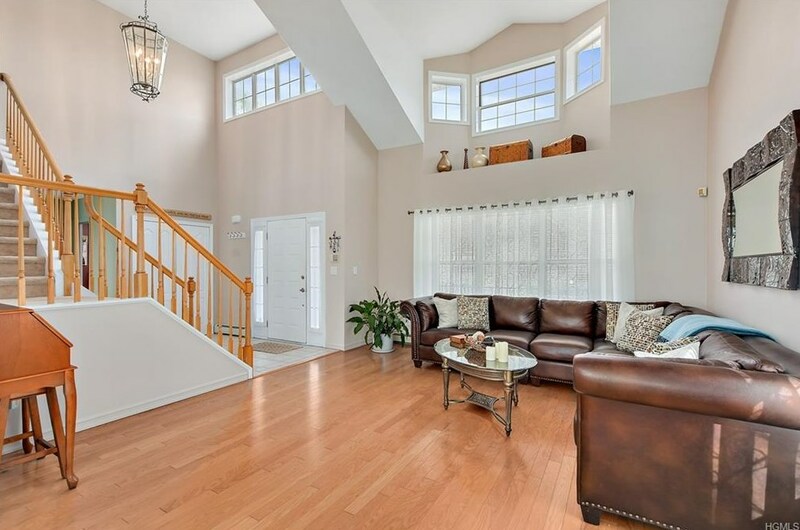 If you are looking for a WOW factor this home has it all! 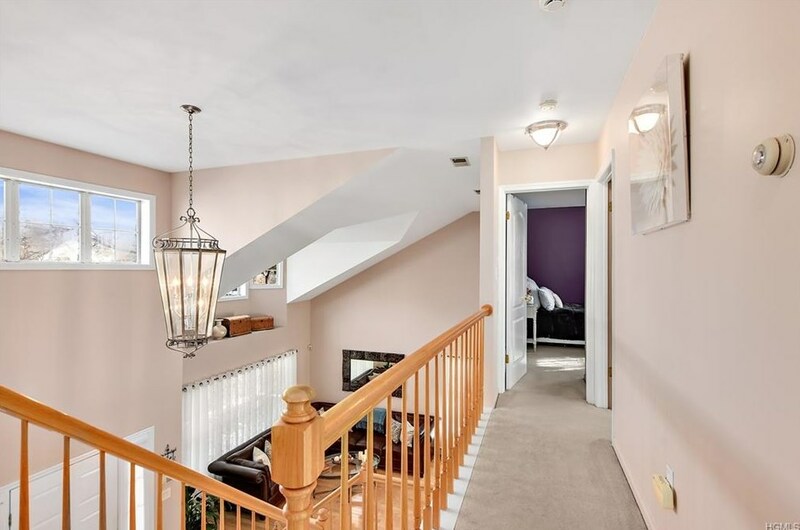 Immaculate, bright and spacious Colonial located on a serene cul de sac in a sought after community convenient to all...Finished basement offers a separate living area with a bedroom and large living room- perfect for Mom and Dad.....Perfect for entertaining with the front covered porch, large deck overlooking big backyard and both formal and informal spaces- truly a picture perfect home- you will love the community pool, tennis courts and a playground- no need for vacation when you live here!! 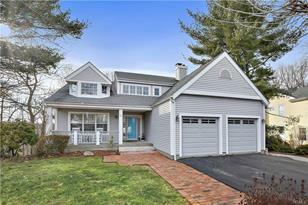 Make an appointment to see this one today!! 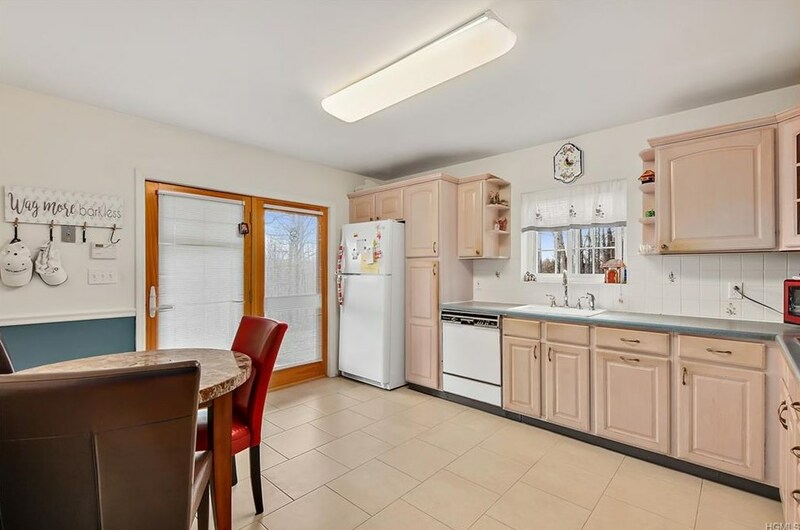 3191 Woodfield Court, Yorktown Heights, NY 10598 (MLS# 4915020) is a Single Family property with 4 bedrooms, 3 full bathrooms and 1 partial bathroom. 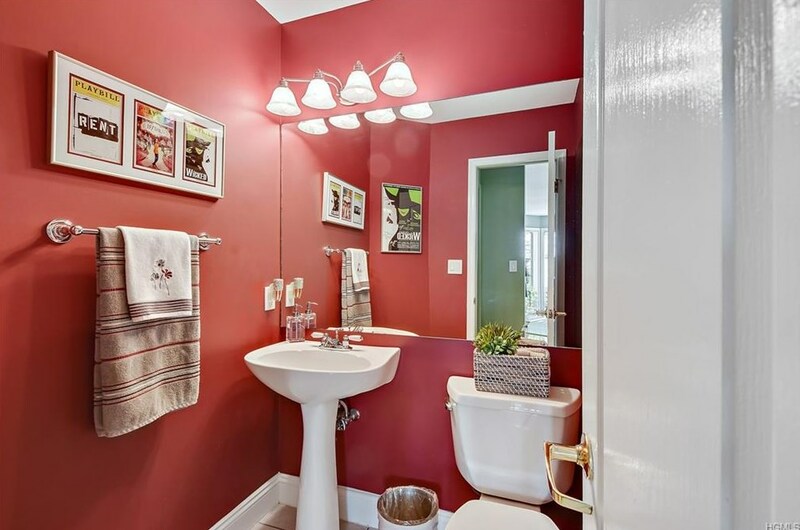 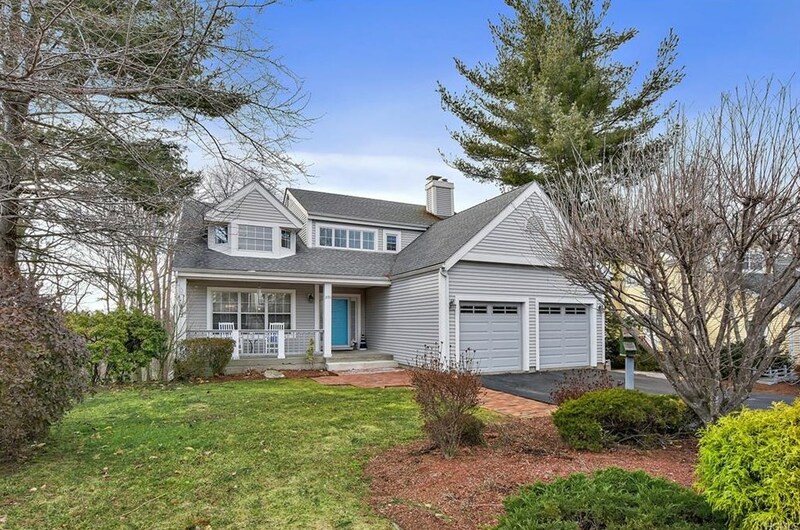 3191 Woodfield Court is currently listed for $625,000 and was received on March 25, 2019. 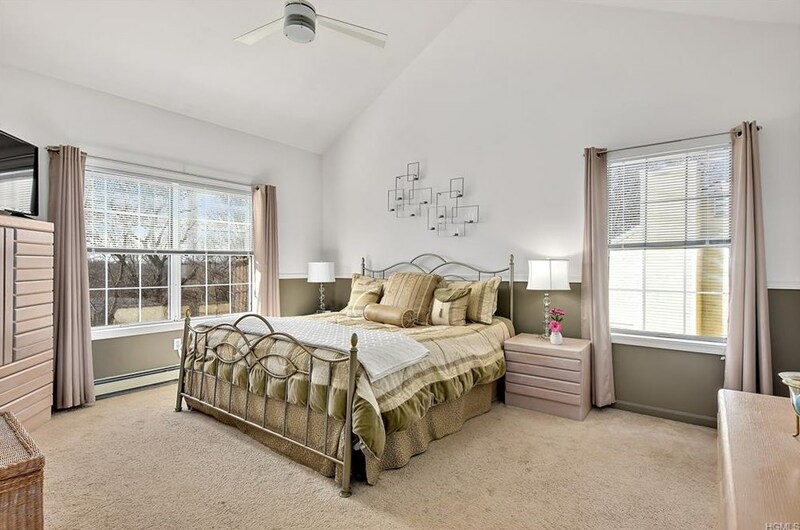 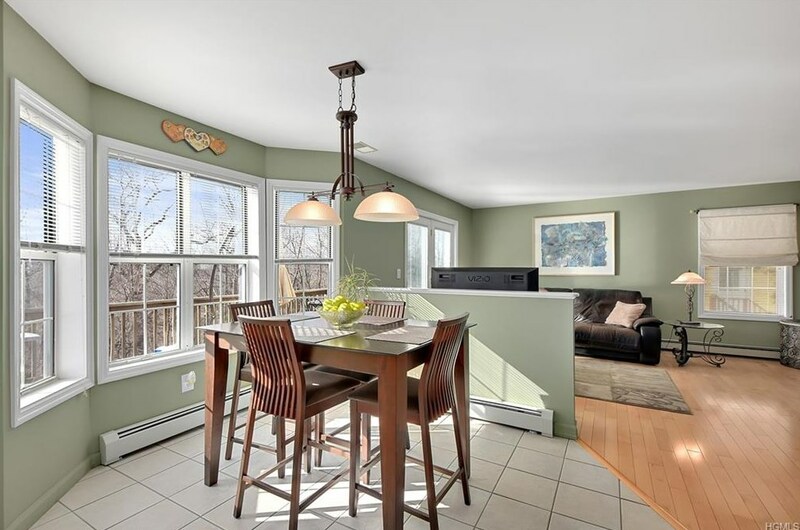 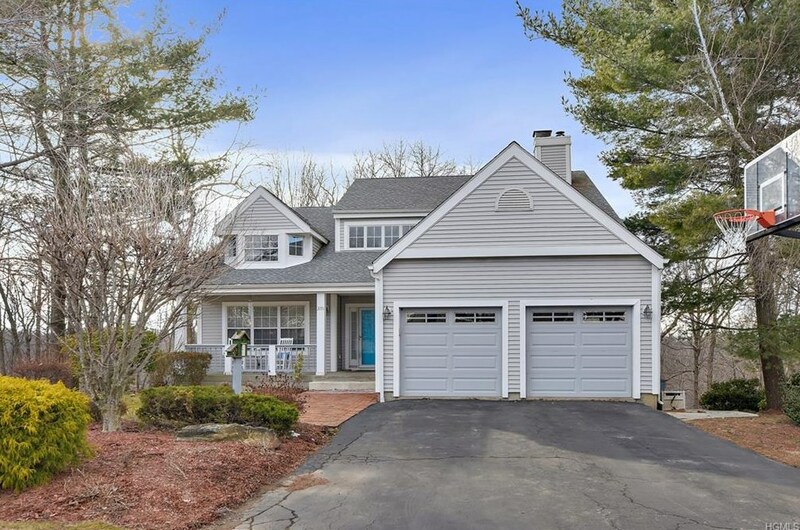 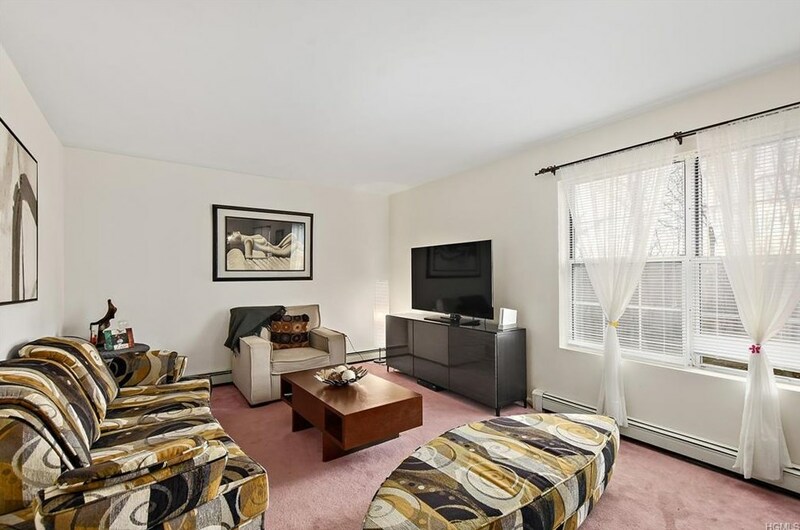 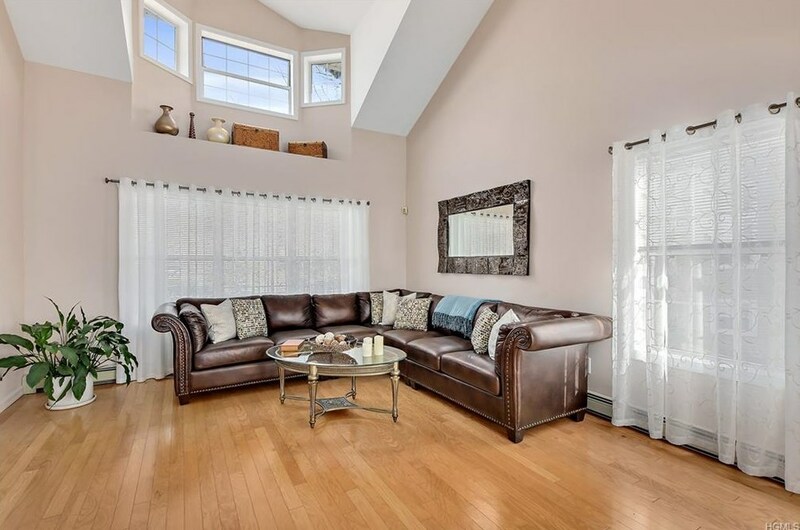 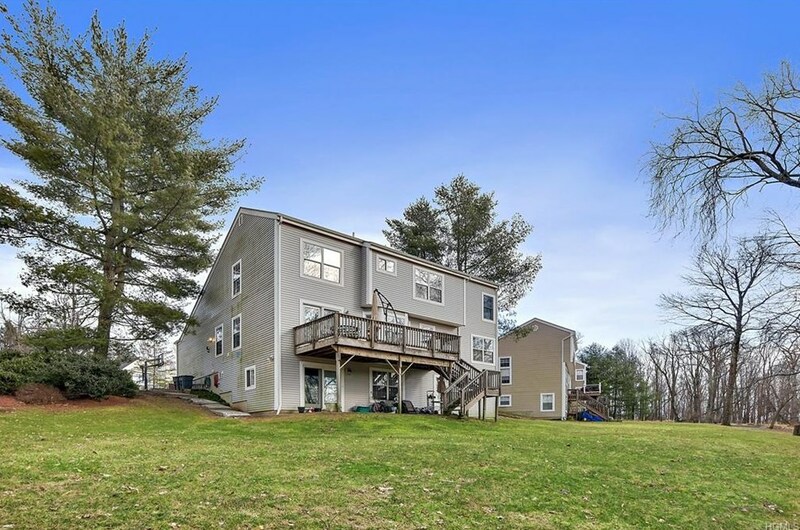 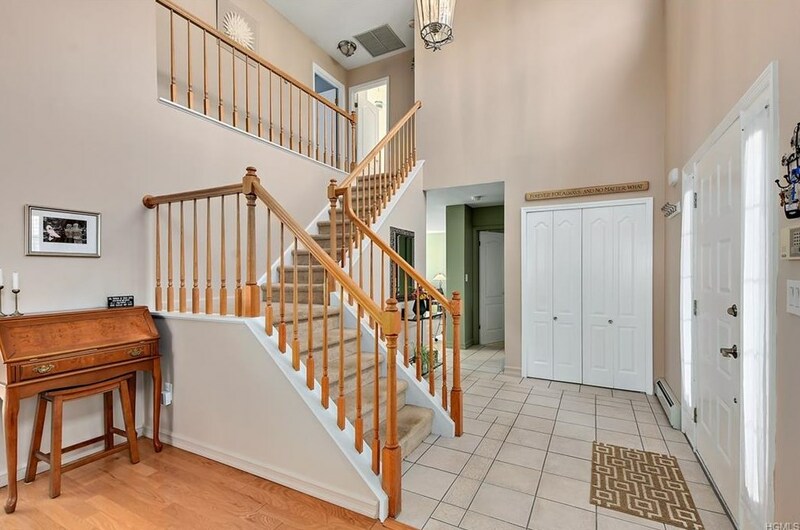 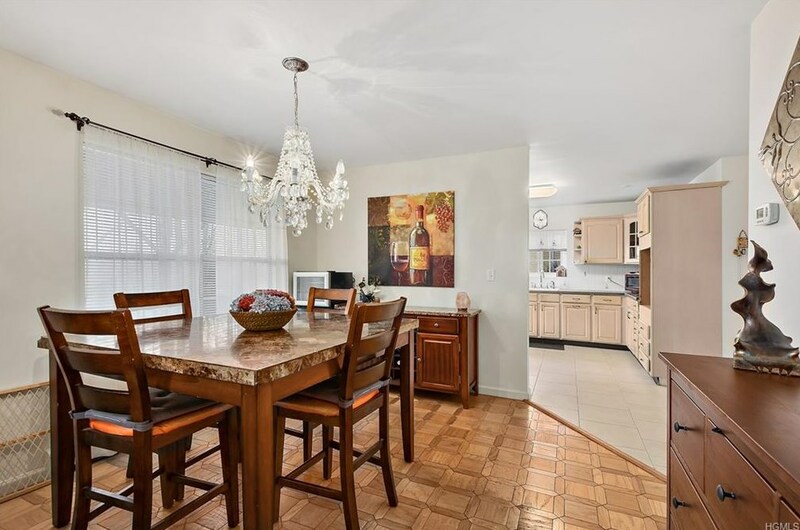 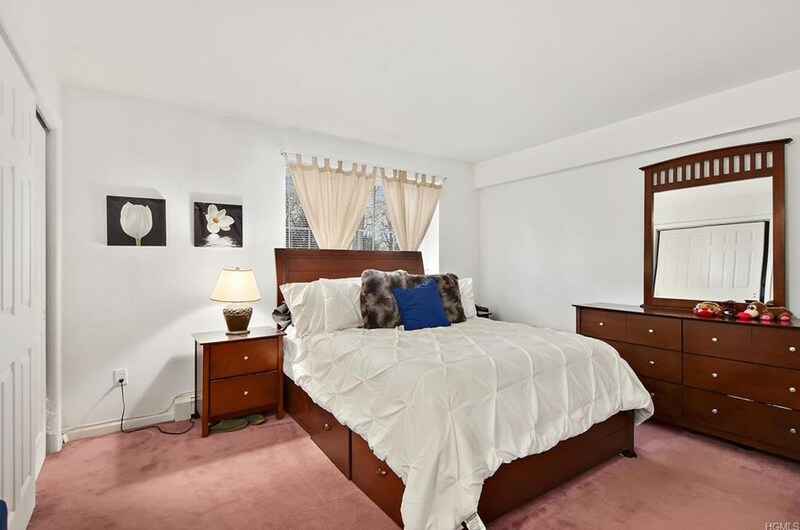 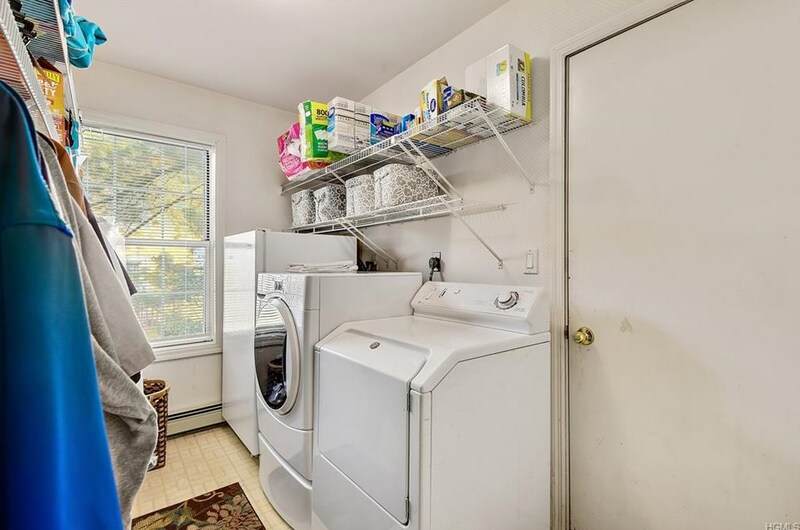 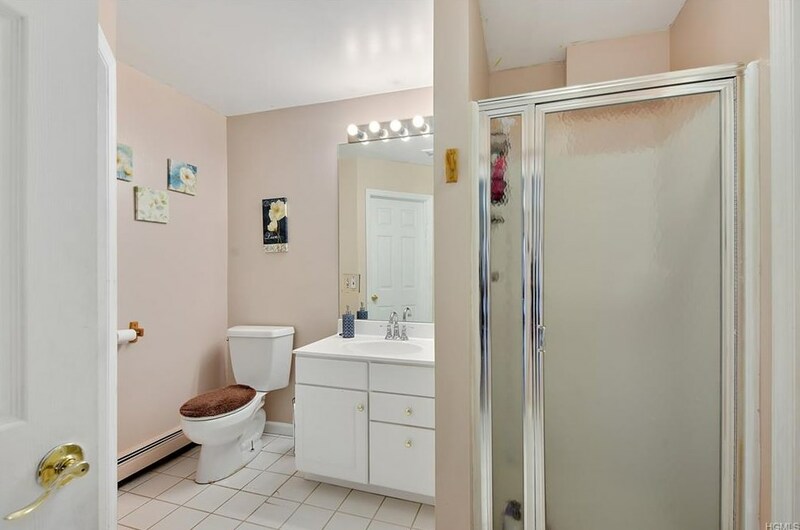 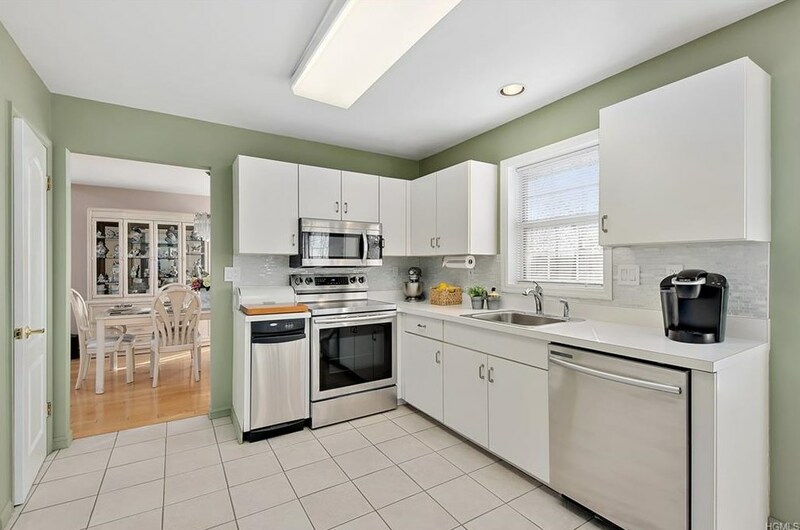 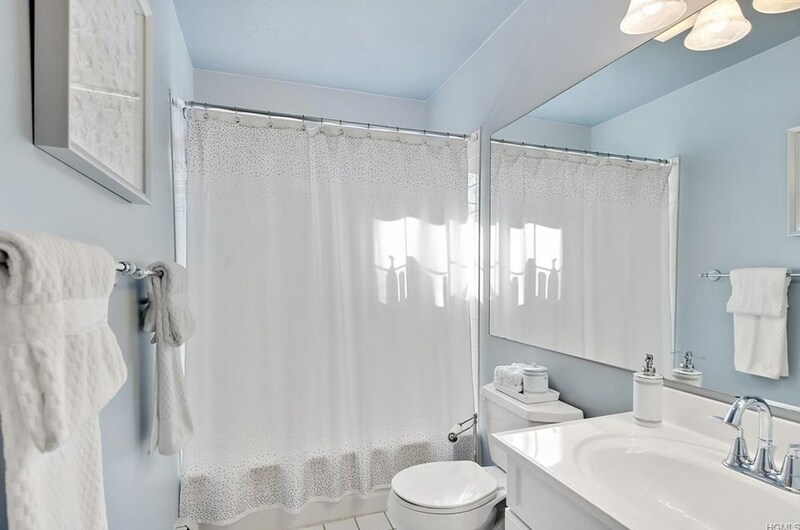 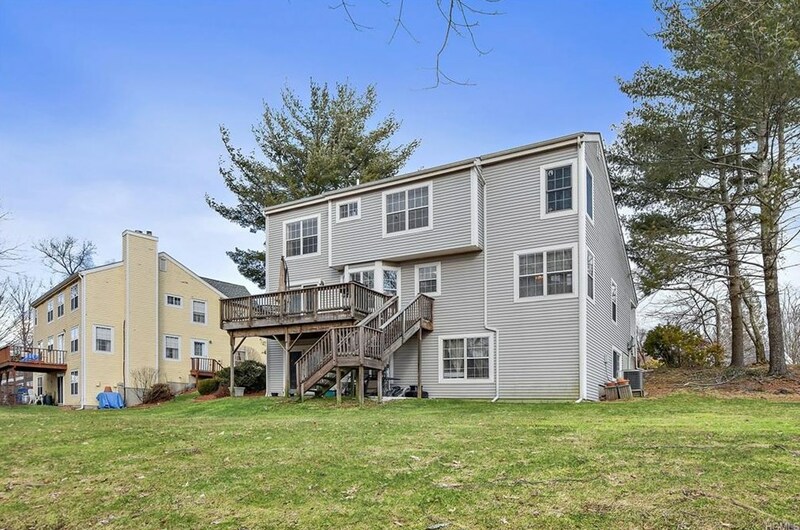 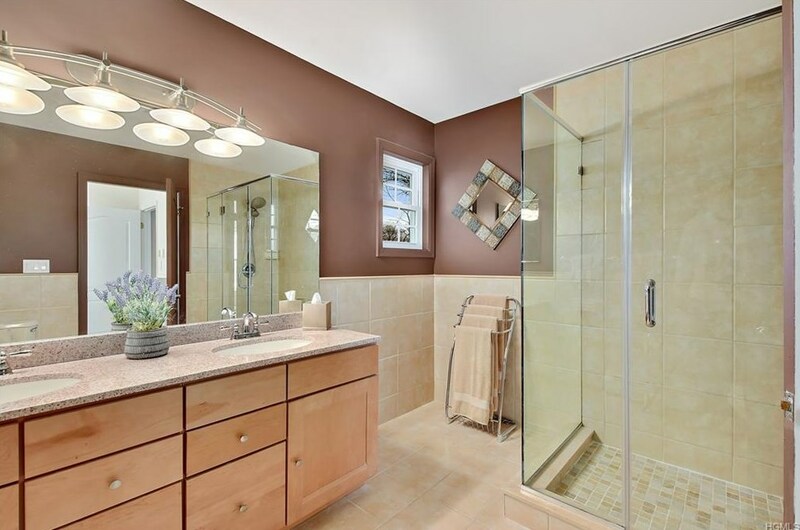 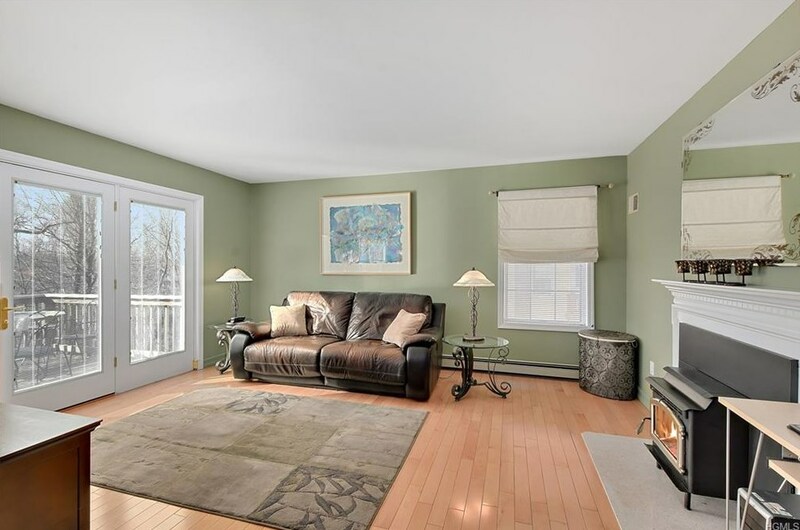 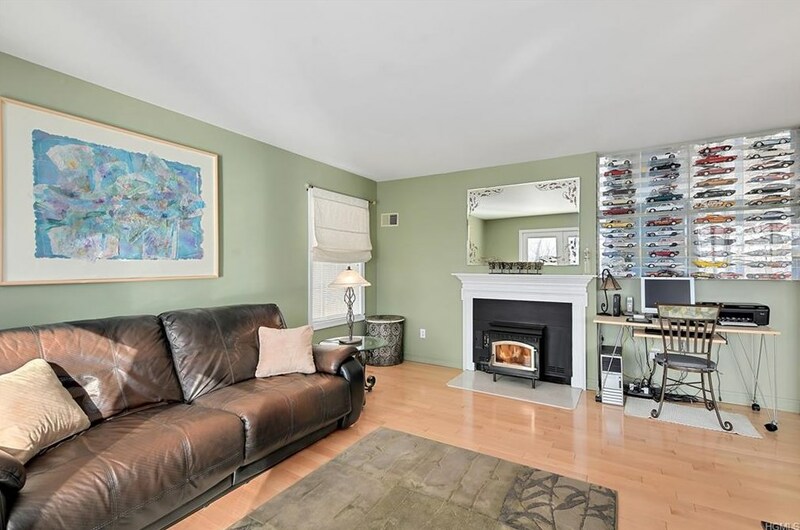 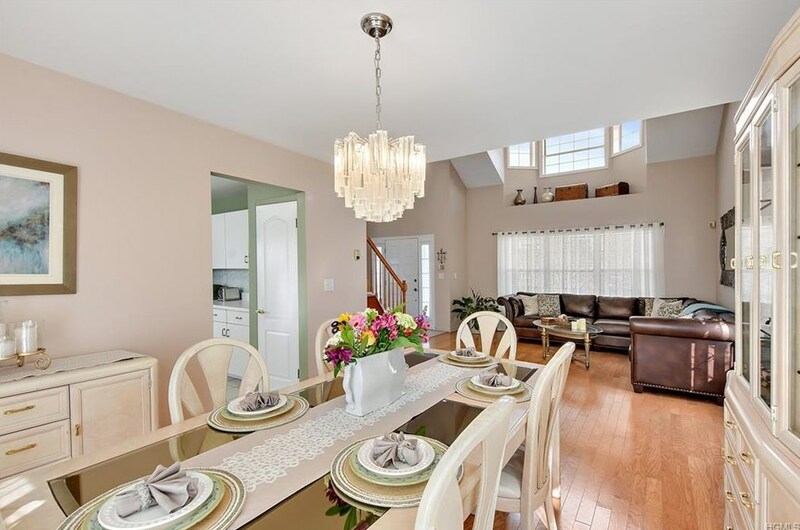 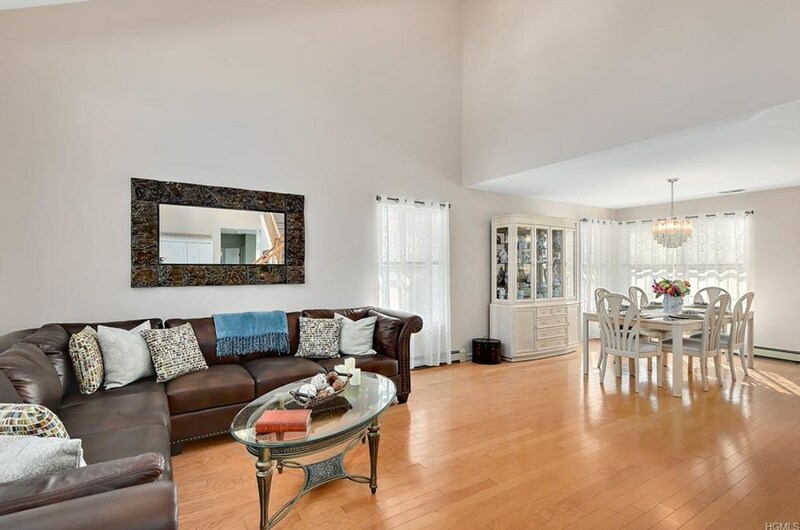 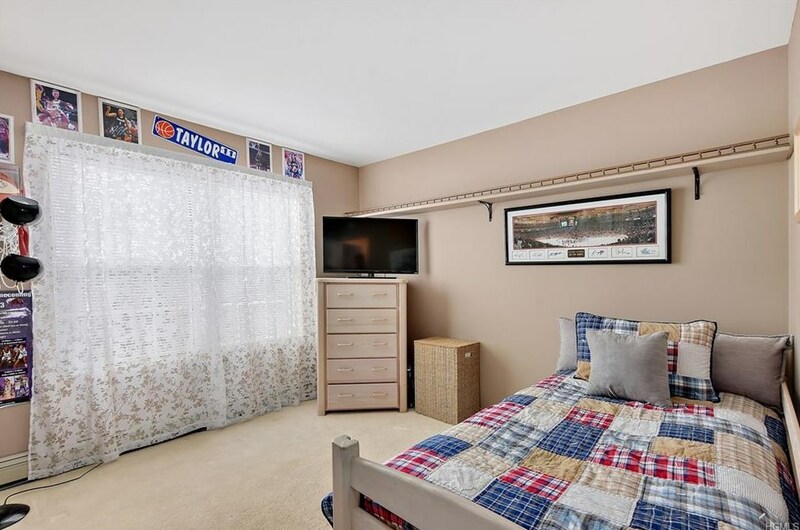 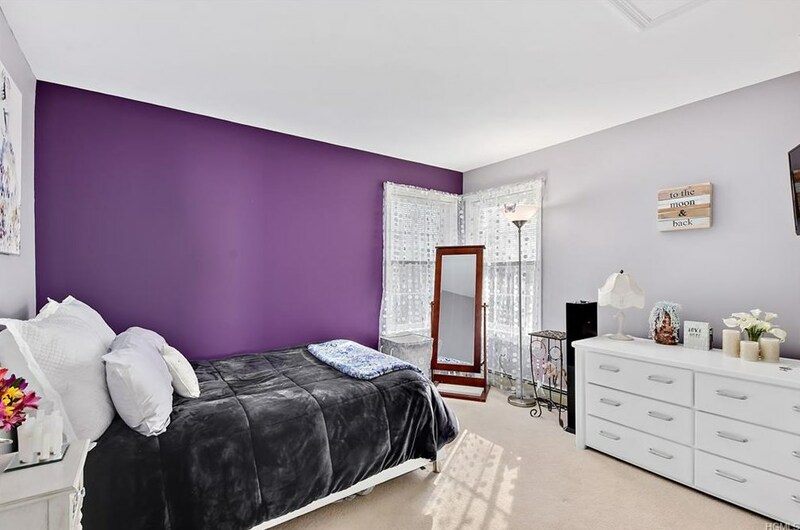 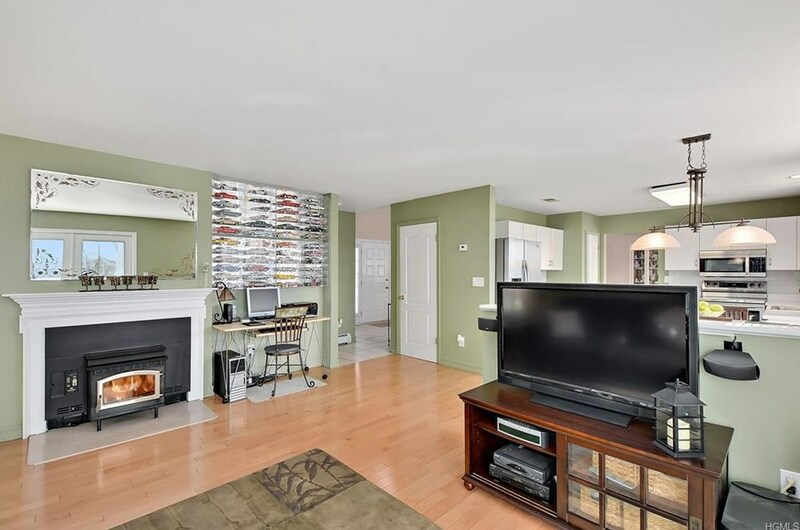 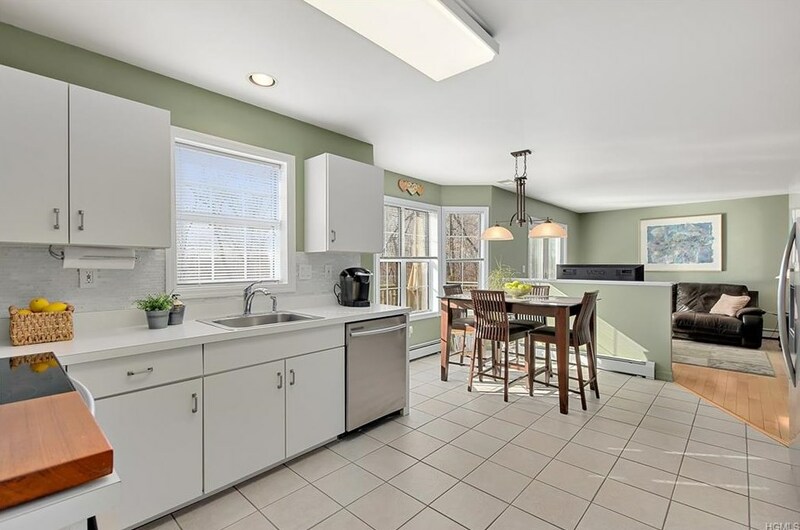 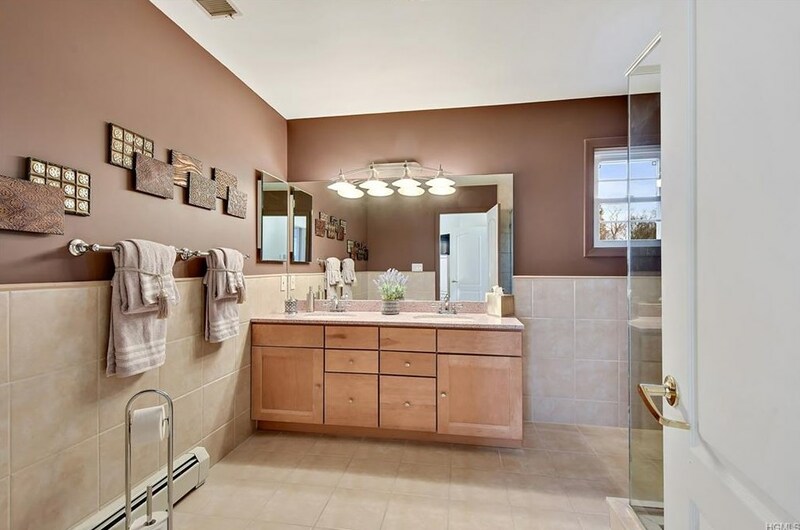 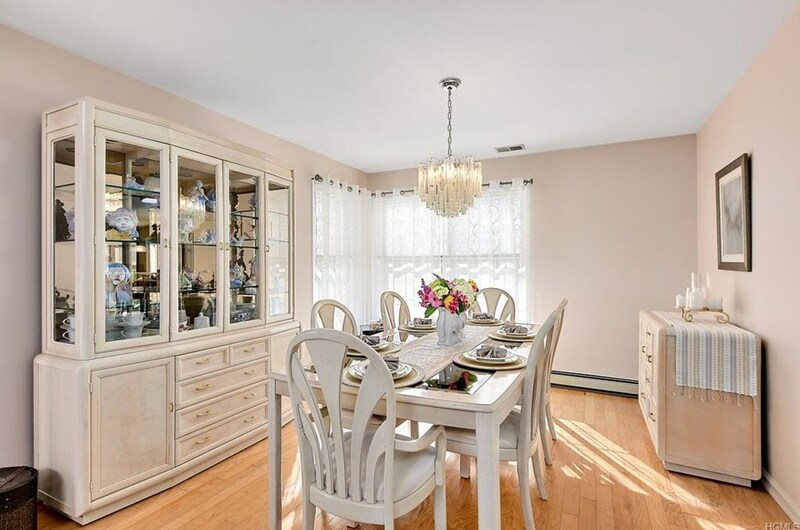 This property is listed by Maureen Connolly from our Yorktown Heights Office.Want to learn more about 3191 Woodfield Court? 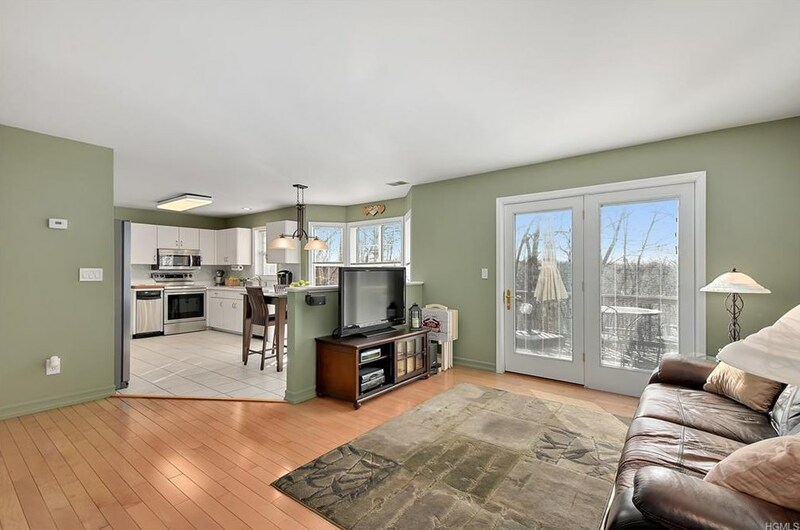 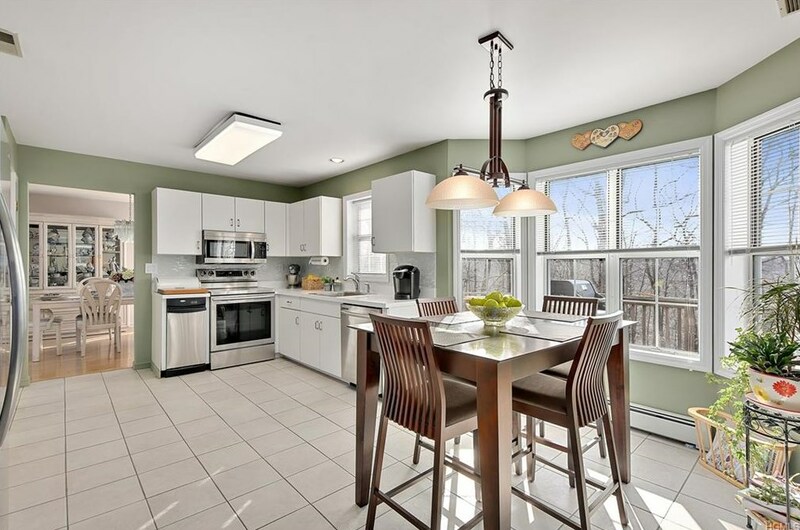 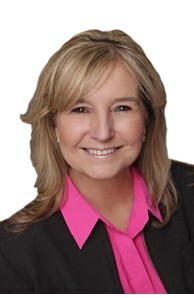 Do you have questions about finding other Single Family real estate for sale in Yorktown Heights? You can browse all Yorktown Heights real estate or contact a Coldwell Banker agent to request more information.